We invest in the future of our communities just as we invest in the tomorrow of our business. 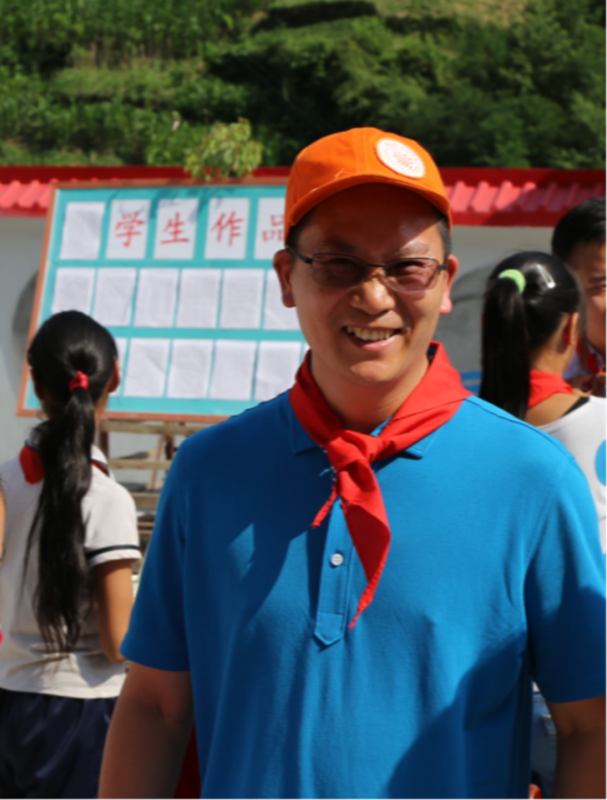 Two Baili Sunshine Elementary Schools are already helping out our kids in Shaanxi and six more are under construction. We also committed funds to Sunshine Education Charities to further contribute to the cause. Baili cares.